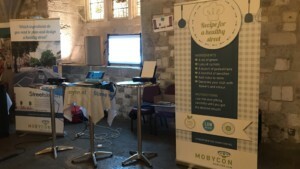 It hasbeen a busy few months for Mobycon in the United Kingdom. And, we have much more to come! In June, I presented the findings from my research project on London’s cycle culture to an enthusiastic crowd in Southwark, London. 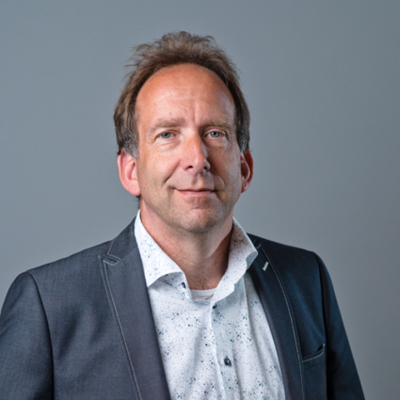 Mobycon’s CEO, Johan Diephens, was also there to discuss what this means for applying Dutch knowledge in the UK capital. In addition, the audience got a chance to see the inspiring ‘Why We Cycle’ film. 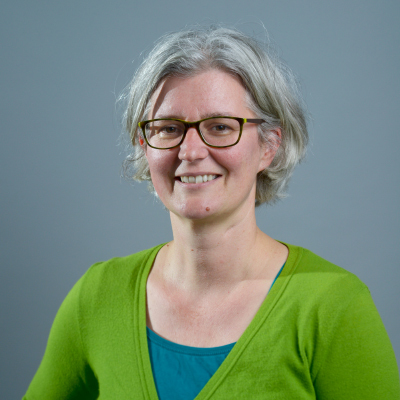 After the summer, Angela van der Kloof attended ‘Cycling and Societies’ 15th annual gathering in Bristol and the fourth ‘Women and Cycling Conference’ in London. Both events gave Angela the opportunity to present her work on cycling knowledge and the often-untold history of women’s cycling. If you would to see the presentation Angela gave at the ‘Women and Cycling Conference’ click here. To hear Angela discuss the obstacles and possibilities for women’s cycling, you can listen to what she had to say on the issue during her interview for the podcast: ‘Culture File: Mobility Inequality‘. Our most recent visit to the UK was to attend ‘Healthy Streets 2018’ which took place at London’s Guildhall. Johan could be found up on the stage sharing Dutch knowledge on urban mobility. Meanwhile, our newest colleague, Shelley Bontje, was in the exhibition space asking: ‘Which ingredients do you need to plan and design a healthy street?’ People at the conference were invited to redesign a London high-streets using our ‘StreetSketch’ program. 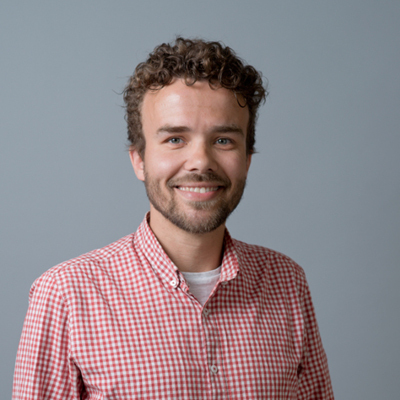 Next month, Angela van der Kloof and Oliver Blake will be attending Cycling Scotland’s annual conference in Dundee, before hosting a workshop in Glasgow on November 7th. The workshop is for local stakeholders and aims to create recommendations for cycle training in Scottish schools. 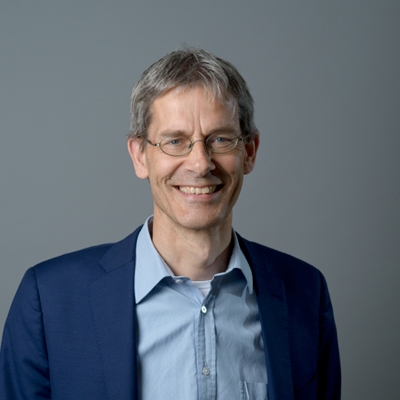 Senior Advisor, Lennart Nout, will also be heading to the UK later in November. Our STAR analysis will be put to test in 5 areas in West Yorkshire to create new cycle networks throughout the region. Finally, we will be back in London on November 27th at the ‘Why Sports: Investing in Facilities and Infrastructure’ event. If you happen to be attending, make sure you drop by! We’ll have more on our upcoming trips to Dundee, Glasgow, Leeds and London in the near future.